You Name it...We've Wrapped it!!! Need to upload artwork for your current project? Click here for an easy to use web interface. Stan's Sign Design is growing and we are looking for new team members! We don't like to toot our own horn. But, we're happy to let others toot for us! 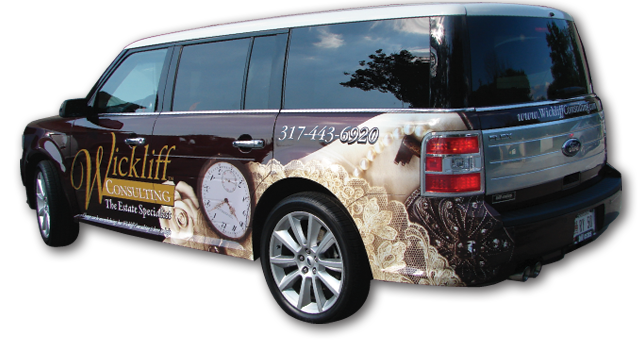 Welcome to Indianapolis, Indiana’s top car wrap, vehicle graphics, vinyl banners, and sign company, Stan’s Sign Design! 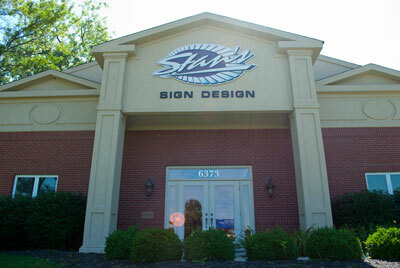 Stan's Sign Design was established in 1984 as a full service sign company. Stan's is recognized as one of Indianapolis and Central Indiana's leading mobile advertising experts. 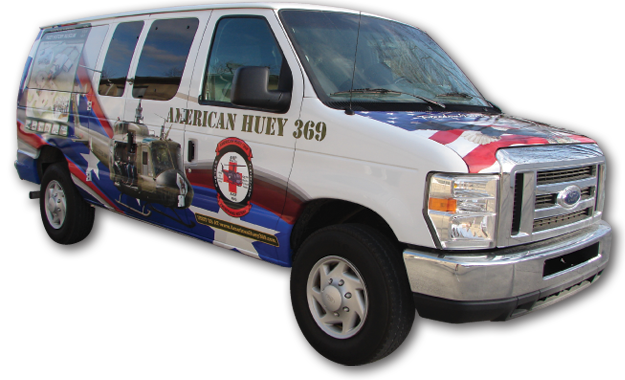 Our company specializes in full vehicle wraps, partial vehicle wraps and vehicle graphics. 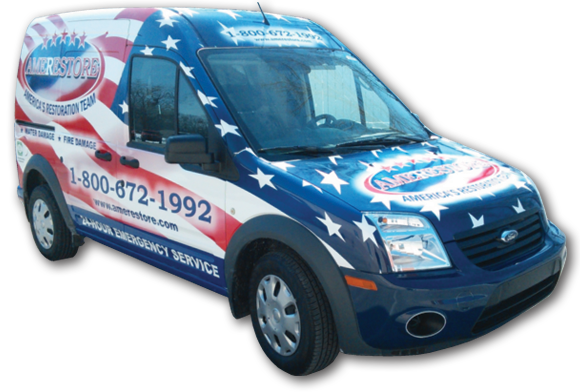 Our wrap professionals have over 70 years of vinyl application experience using the industries finest wrap films and over-laminates. 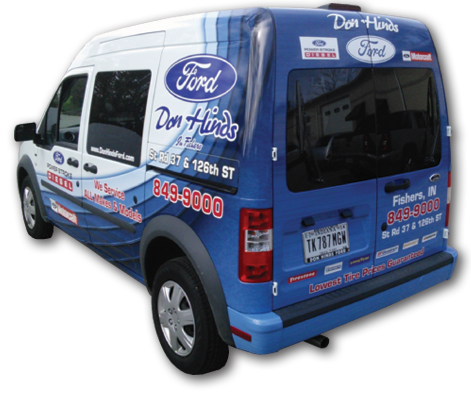 It is a proven fact that your vehicle or car wrap impressions will exceed any other form of marketing. 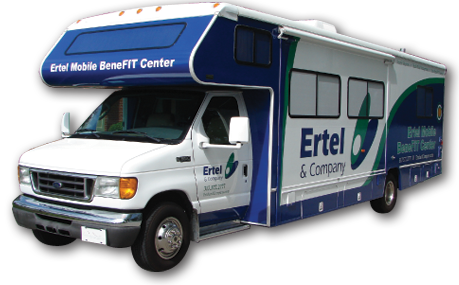 Since 1986 we have completed over 5,000 vehicles with wraps or computer cut graphics. 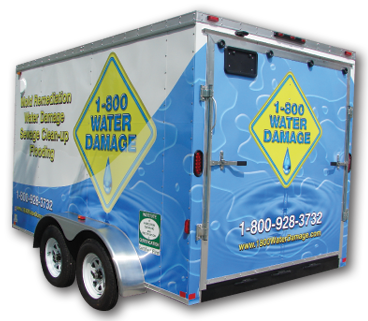 Our completed mobile wraps include car wraps, van wraps, SUV wraps, truck wraps, RV wraps, trailer wraps, bus wraps, golf cart wraps and 4 wheelers. 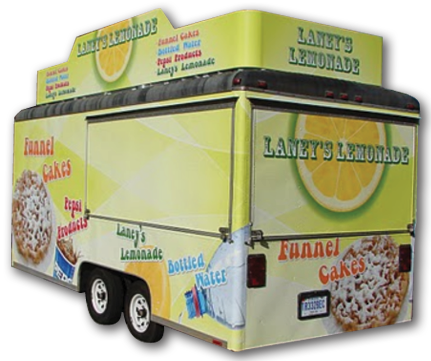 Stan's graphic design team will help turn your ideas into a low cost traveling billboard. Let us "WRAP YOUR RIDE" today. 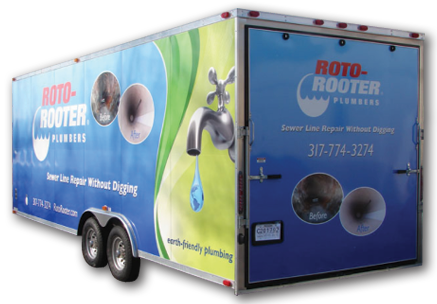 Our services also include banners, trade show graphics, posters, decals, corporate event signs, display graphics, corrugated yard signs, realty signs and much more. 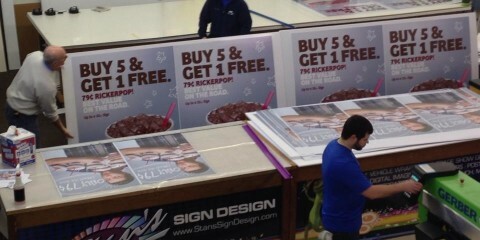 Stan’s Sign Design houses 4 large format digital printers including the latest in printer technology. 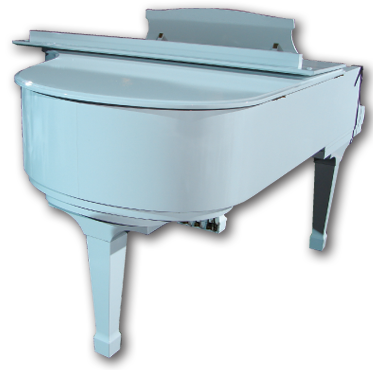 In 2008 a 5'x10' flatbed UV printer was put into service, allowing us to print on almost any flat material. 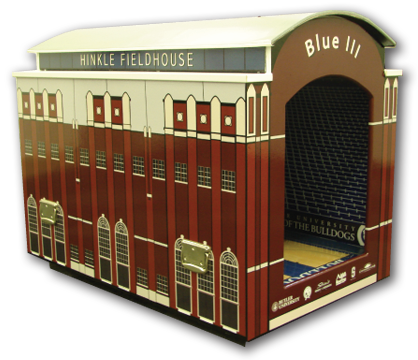 This process allows us to offer lower pricing because of direct to surface printing on plastics, foam board, gatorboard, plexiglass, aluminum, plywood and banner fabrics. 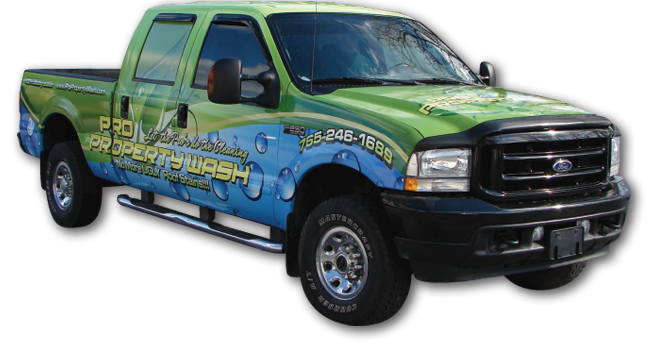 At Stan’s Sign Design we are dedicated to bringing you quality vehicle wraps and graphics that will advertise and market your business. 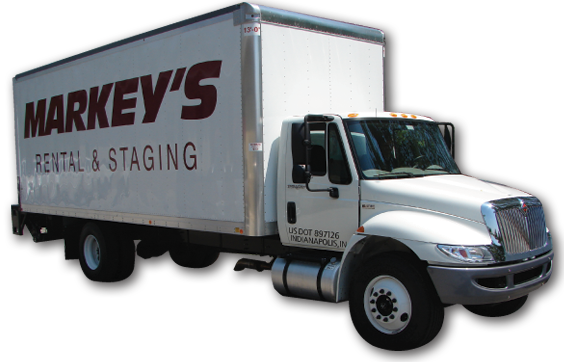 We are a family owned company that takes pride in our professional yet friendly approach. 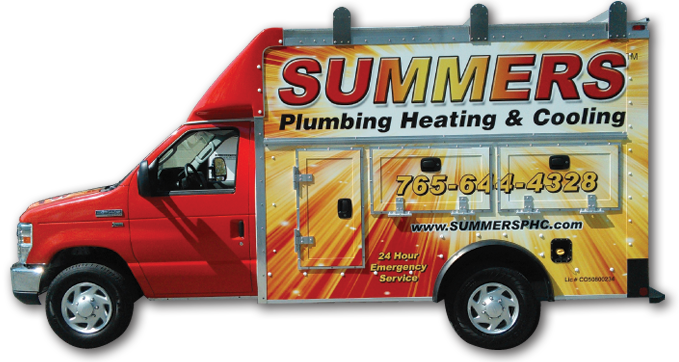 With over 26 years of serving central Indiana you can be assured of the finest quality and service. 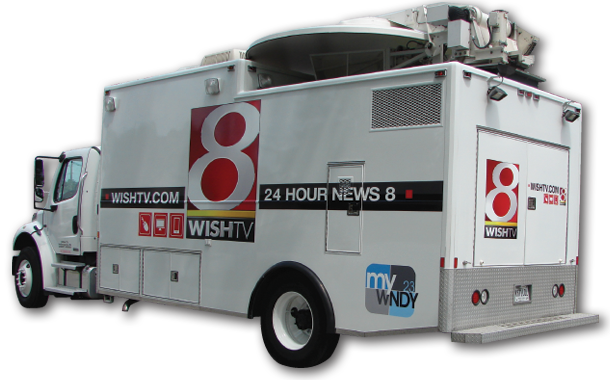 From the time you contact us at our Indianapolis, IN location or visit our online quote form, we assure you that your company is taking the right steps in mobile advertising marketing. We look forward to serving you today! Advertise and market your business the right way! Get Results! We have taken the time to use Google’s search engine to research online (and we invite you to do the same) the impressions of vehicle wraps and car graphics. 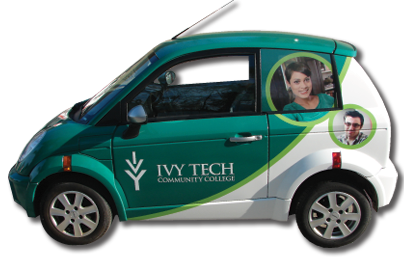 Here is what we have found out: 90% of vehicle travelers notice graphics on wrapped vehicles, 75% form impressions about the company,and 30% of consumers base buying decisions on vehicle impressions. Not only do your company impressions increase, the cost-benefit compared to other forms of marketing is substantially lower. 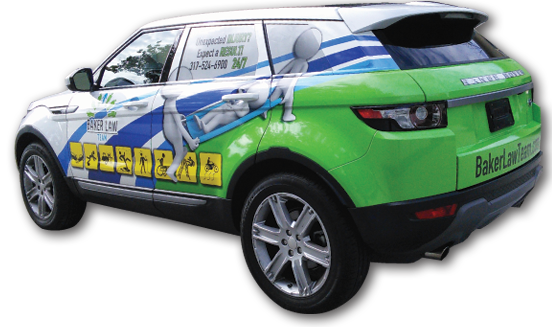 Stan's Sign Design has taken this information to provide vehicle wrapping services that will get you noticed! BMW Vehicle Wrap Color Change Did you know that Stan’s Sign Design has a sister company that shoots Aerial Photography/Videography with Drones? Here is a video they produced about a BMW 650i Convertible that we wrapped in Matte Black to change the original color from White. 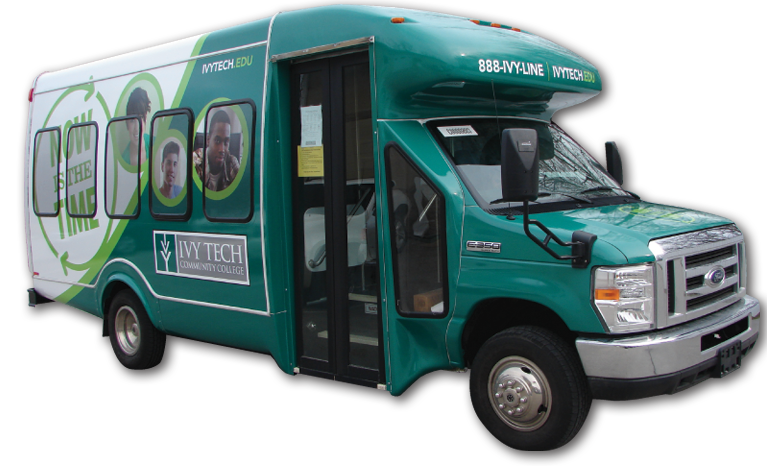 We use only the highest quality vinyl wrap films by Avery & have a […] ..
TechPoint Wall Wrap The Stan’s wrap crew occasionally has the opportunity to wrap surfaces other than the many vehicles in our back garage. For this project we were able to work with TechPoint to wrap the walls inside one of their offices. Now there is a great wrapped design to look at on the walls in addition to […] ..
Rickers Convenience Stores We recently completed a job for Rickers Convenience Stores that required all hands on deck! This large order of posters, corrugated plastic signs and much more is one of many recent jobs we have completed for Rickers through a great new contact, Three Sixty Group. 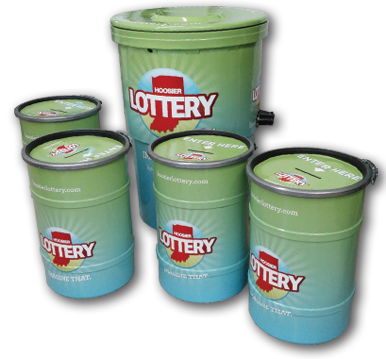 Look at your local Rickers Convenience Store to see the […] ..